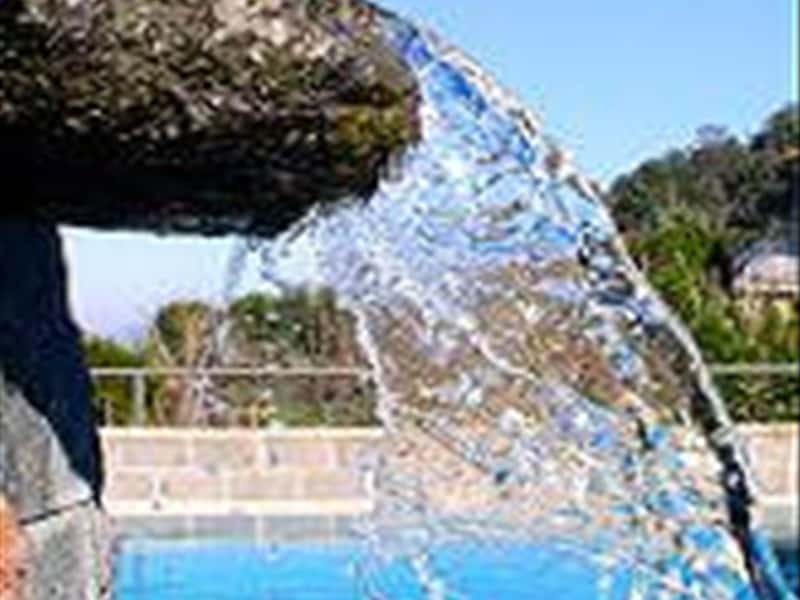 The healing properties of Latium's thermal waters were already known to Etruscans and Romans. Regarding the Etruscan era, the archaeological documentation of thermal plants is very small, meanwhile the Roman relics are really conspicuous. - Viterbo: sulphureous-sulphateous-bicarbonate-alkaline waters, that stream with a temperature of 40/58°C. This destination web page has been visited 56,593 times.